Concerts, and Art Festivals, and Food Trucks! Oh, My! We look forward to this every year! Dancing, crafts, music, and FOOD! 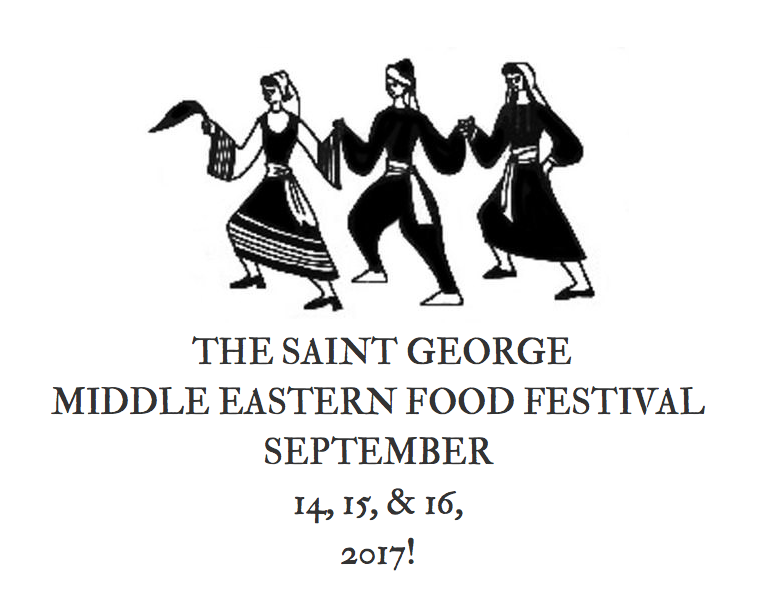 Bring along family and friends and enjoy a taste of Middle Eastern culture. This year, you can order your meal online AND they will even deliver to your office! This event runs from Thursday through Saturday, so you have plenty of chances to enjoy it! Brookwood Live has returned for three events this September. 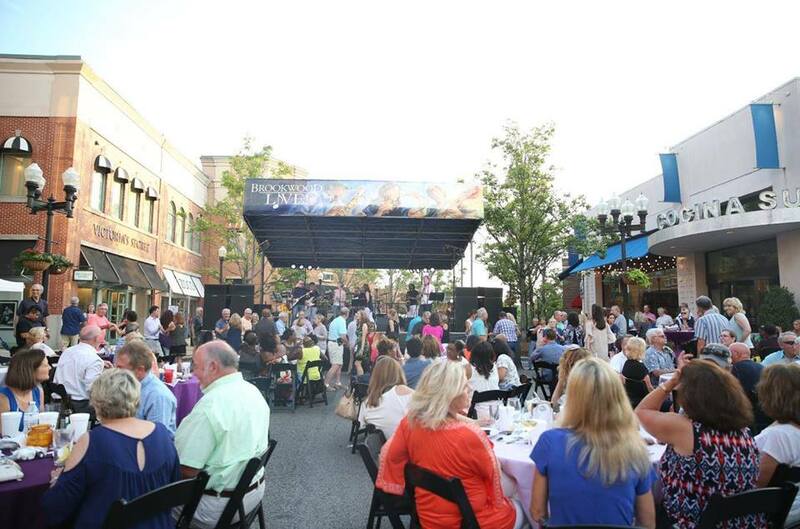 Enjoy live music from The Negotiators, dancing, and outdoor dining from the restaurants on Village Lane. Children will enjoy complimentary face painting and balloon art. Come for the entertainment, stay for the shopping! Don't miss the opening night of the biggest street party in Birmingham! Back for it’s 6th year, Iberiabank in Fultondale is hosting local artists and providing music and hor d'oeuvres! 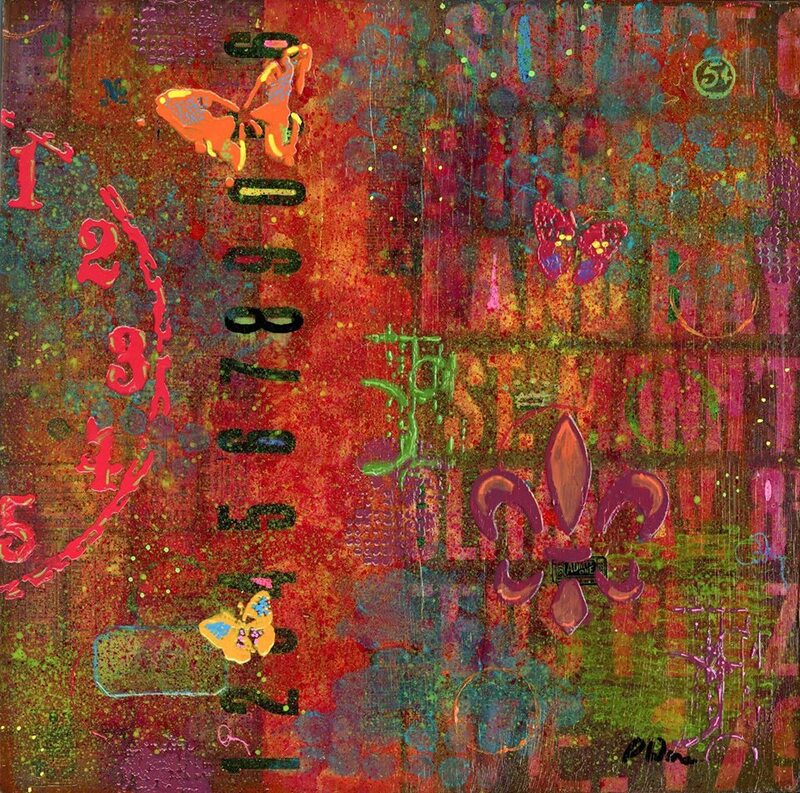 Stop in for a bite and shop for a piece of art for your home or office! It’s sure to be a fun time and it’s FREE! 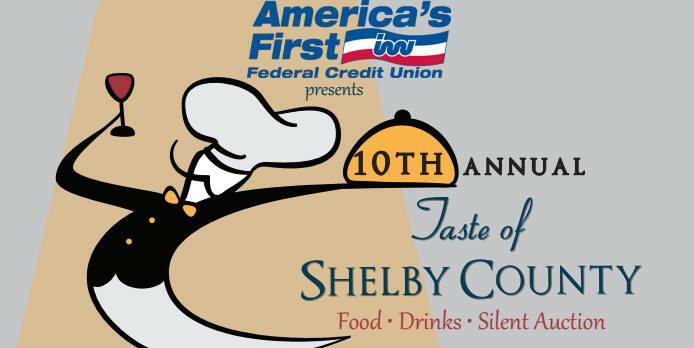 It's the 10th anniversary of Taste of Shelby County!! There will be vendors from all over Shelby County and the surrounding area offering a "taste" of their specialty dishes from their menus at the event. Vendors include restaurants, caterers, and more! There will be a myriad of treats for you to enjoy! Bring your spouse, family, friends, or even make it a date night. What a deal for $25! There will also be a silent auction this year with fabulous prizes! 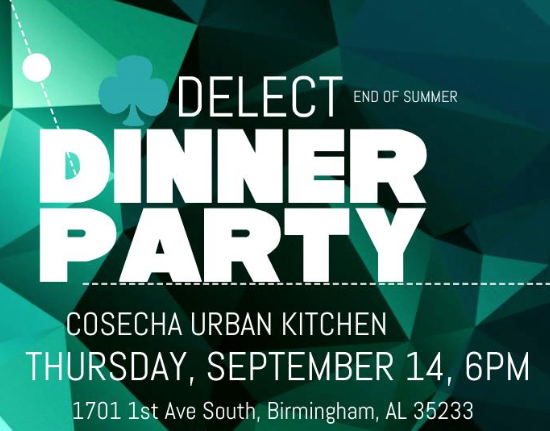 Join Delect for a dinner party at Cosecha Urban Kitchen with Live Band! This is a $25 (+tax) prix fixe dinner that includes appetizer, entree, dessert, and house mason jar cocktails! This is exclusive to Delect users, but, not to worry, you can download the app at anytime! We love our friends at Delect and Cosecha, so this sounds like a perfect match! Come experience live music, great food and your favorite drinks at Uptown Live, an outdoor concert on September 14th from 6:30-9 p.m. at Uptown Entertainment District at TheBJCC. The concert is FREE! So stop by after work and bring the family to hear the band To The 9s featuring our friend, and local singer, Raquel Lily! Grab dinner and a drink from one of the eight restaurants at Uptown, including Your Pie, The Southern Kitchen & Bar, Mugshots, Todd English P.U.B-Birmingham, Eugene's Hot Chicken, Octane Birmingham Texas de Brazil and Cantina Laredo. 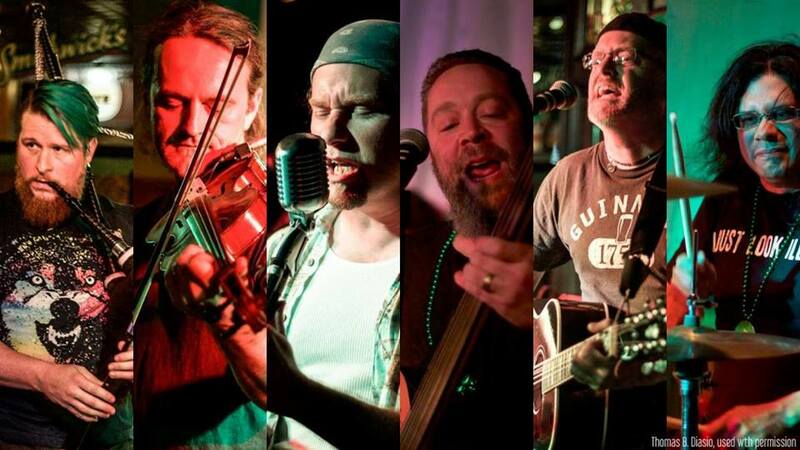 Bring folding chairs, relax, and enjoy the tunes or watch from Uptown’s rooftop! Each month, the Nitty Gritty Magic City gives writers a place to share their work. 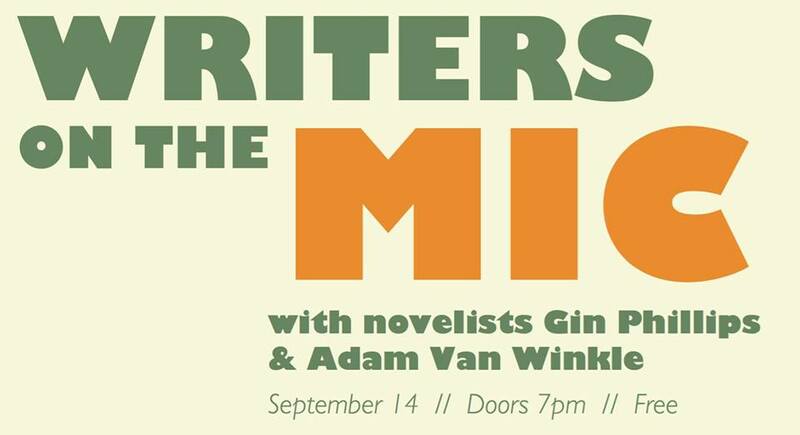 This month’s guests are novelists and short story writer Adam Van Winkle and Birmingham's own Gin Phillips. Hosted by the Desert Island Supply Company and supported by Church Street Coffee and Books, Writers on the Mic always provides creative insight! We LOVE Theatre Downtown! You may not know that they have HOBO nights where you pay what you can! 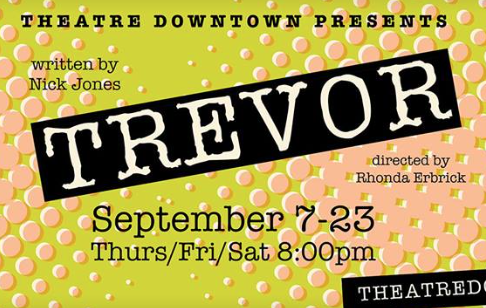 Don’t miss “Trevor,” a story about a chimpanzee who used to act in commercials, and his owner Sandra is his best friend in the entire world. The show is running through Sept. 23rd, but Thursday is HOBO night, so don’t miss out! 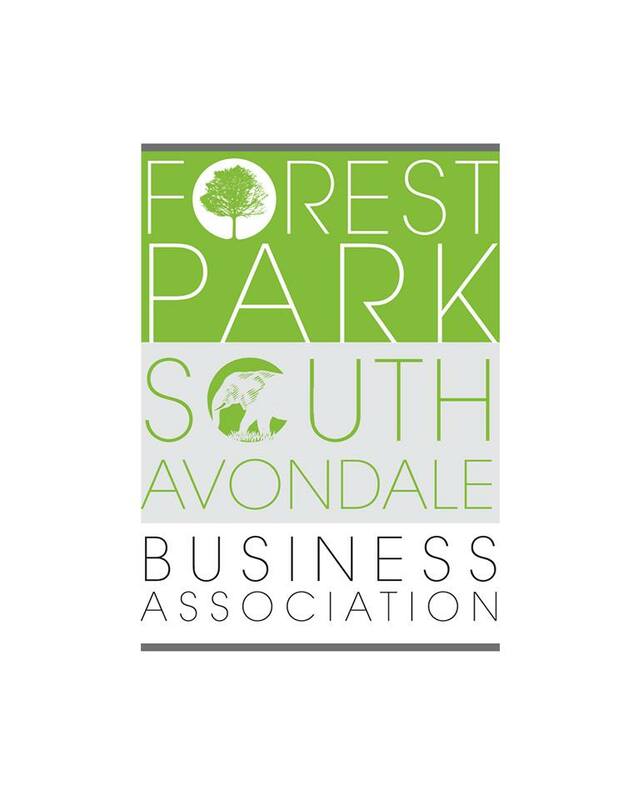 Shop local and enjoy your neighborhood restaurants and shops in Forest Park! Restaurants will have specials, shops and galleries will be open late (5-8 pm), catch the shows you may miss during the day, shop for gifts while enjoying a refreshment. Enjoy the social scene of Forest Park after hours. Oh, and don’t forget to check out the funky bathroom displays as part of Tour de Loo! 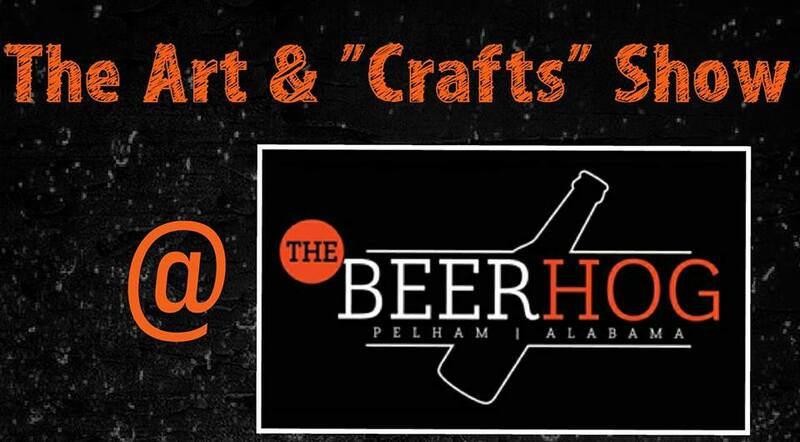 Head to Beer Hog this Friday to enjoy 15 different artists, a variety of craft beers on tap, and live music! They are giving “Arts & Crafts” a whole new meaning! The event is FREE and they have a huge patio for you to enjoy! There will be some delicious food & awesome drink specials, courtesy of Tito's Handmade Vodka! 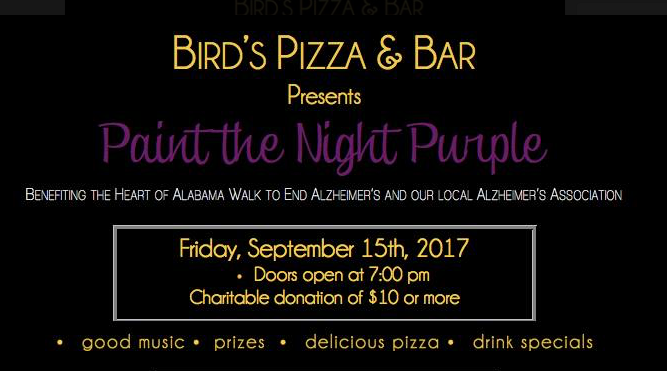 PLUS, they will match all of their vodka drinks purchased throughout the evening with proceeds benefiting Birmingham’s local chapter of the Alzheimer's Association! Join the Freshwater Land Trust for our ninth annual Land Aid! 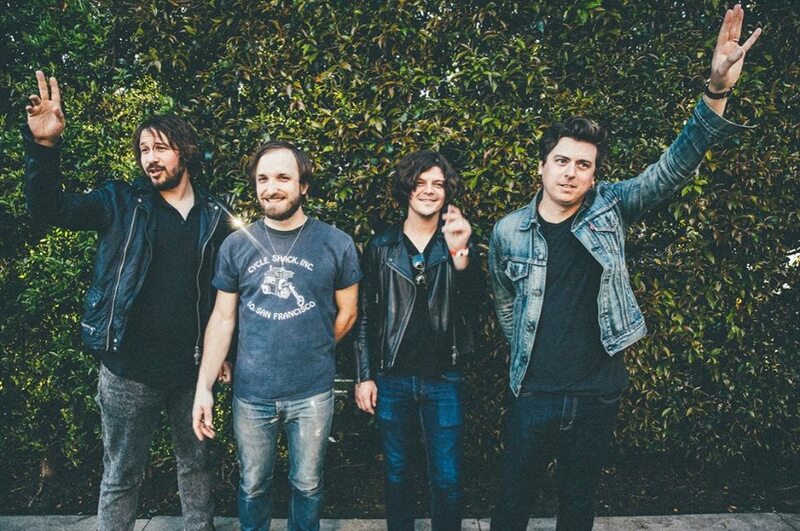 We're excited to bring back The Wild Feathers as headliner and to showcase Nashville-based bands The Delta Saints and David Borné. Land Aid 2017 will take place at Avondale Brewing Company on Friday, September 15. Doors open at 6:30 PM. Music starts at 7:30 PM. Come early for food trucks (Eugene's Hot Chicken, Cantina on Wheels, Monzy's Deli, and Steel City Pops), a pop-up shop by Alabama Outdoors, and a chance to win a trip from Brownell Travel! Have fun and support a great cause! Celebrate at Iron City Bham THIS FRIDAY, September 15th with a double whammy of Birmingham bands! New Devils will open the show, and Jasper Coal will keep the party going strong! 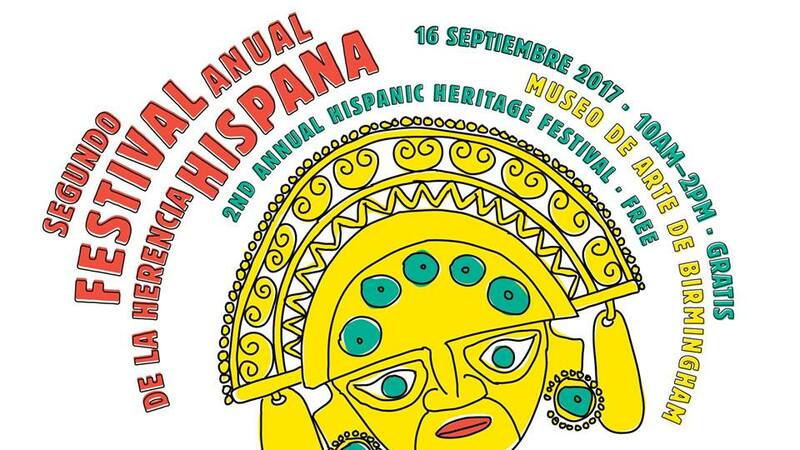 Celebrate Latin American culture and traditions at the Birmingham Museum of Art! Join BMA for a day of festivities, featuring gallery tours in Spanish and Latino dance performances. Enjoy delicious Puerto Rican cuisine at Tropicaleo’s pop-up restaurant and take part in family-friendly art activities, face painting, and much more. This event had a great turnout last year and we can’t wait to see how big the crowd is this year! 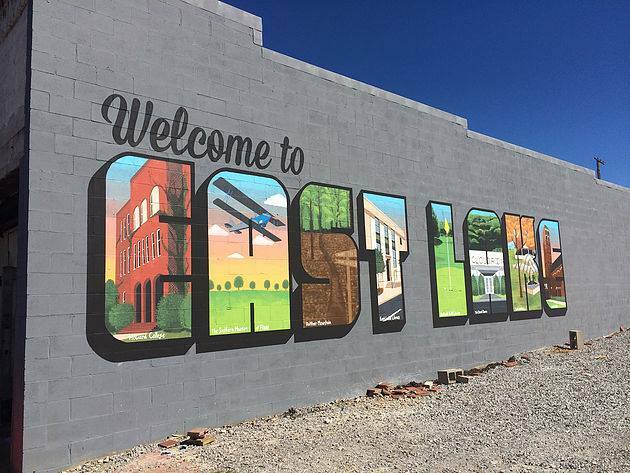 Please join #BhamArtCrawl artists as they crawl over to the new studio and performance space at Art Town at East Lake Station on 1st Avenue North! 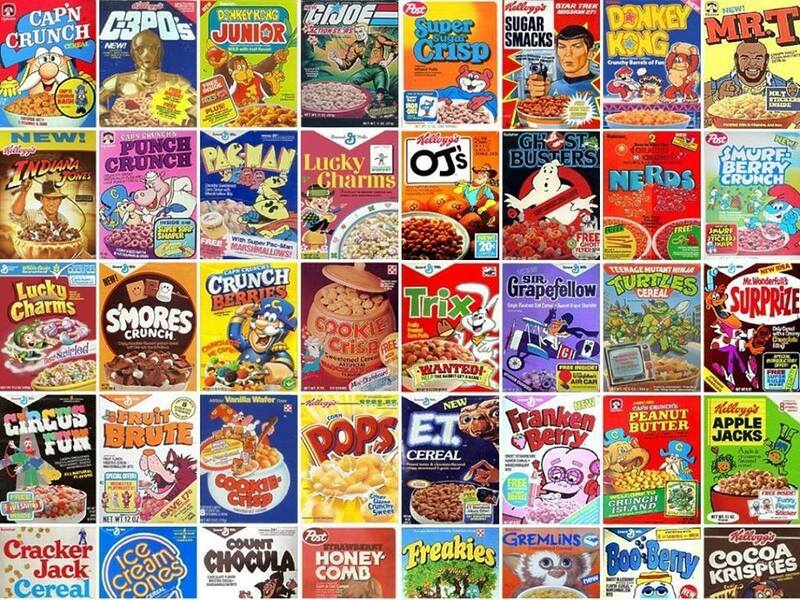 Not only will they have some of the most incredibly talented artists in Birmingham showing and selling their works, East 59 Vintage & Cafe will be serving breakfast and lunch, there will be a collaborative mural wall with BlankSpace, live performances, and more! Arc Stories: Fight or Flight? Arc Stories features true, personal stories told live in front of an audience by the people who lived them. No notes. No props. Just regular people, telling great stories. 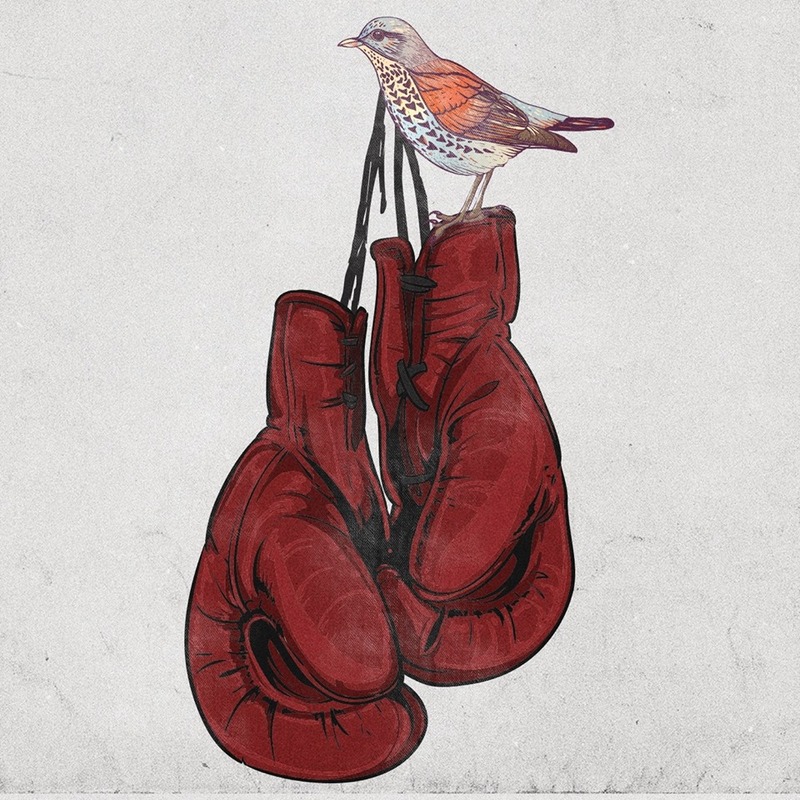 This month features stories by people who experienced conflict where they had to decide between Fight or Flight! 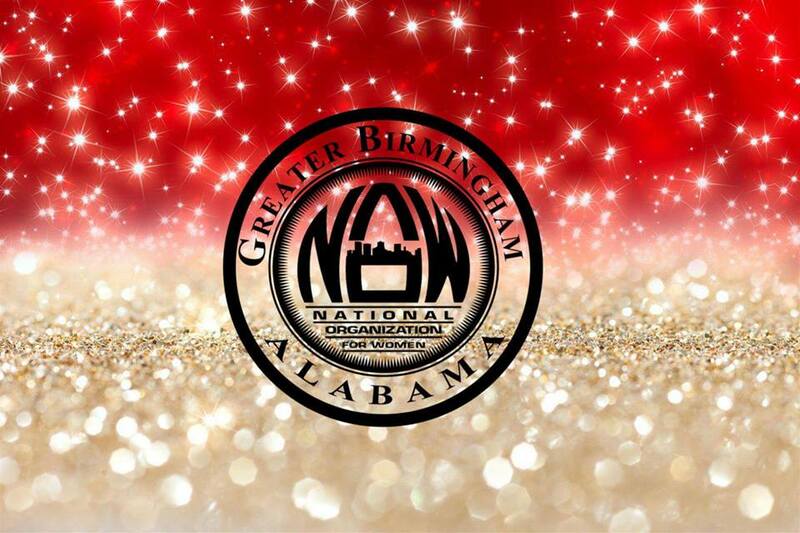 Join Greater Birmingham National Organization for Women for our fall fundraiser! This 21+ prom is the perfect way to dress to impress while supporting a local group promoting human rights in Alabama through intersectional feminism, education, outreach and policy change. Come as fabulous, funky or formidable as you like. Tickets cover entry, tickets for use at the bar and/or for raffle prizes, entertainment and food! 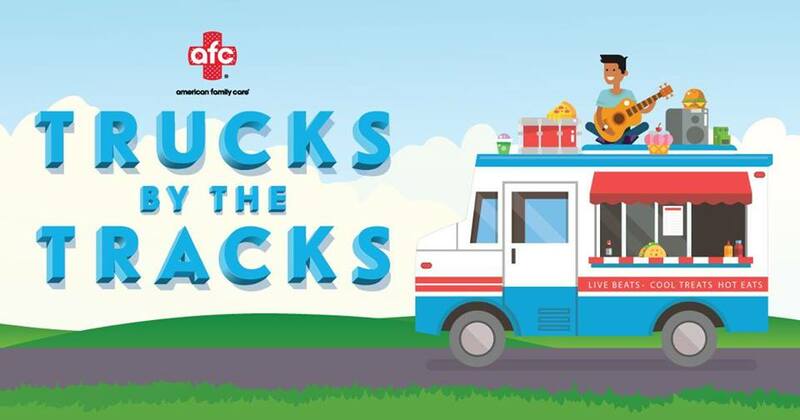 Birmingham's best food trucks will gather at American Family Care Presents Trucks by the Tracks on Sunday, September 17, serving up everything from po boys, gourmet grilled cheese & specialty burgers to popsicles, snow-balls and ice cream sandwiches! The VIP Experience will be located on the Regions Bank 17th Street Plaza, providing ample seating, plenty of shade, and a private bar without the lines. The VIP section will be fully stocked with complimentary snacks, Coca-Cola products, and water, as well as yummy dessert provided by The Birmingham Candy Company. A limited number of VIP tickets are available, so get them while they last! Taste of Mountain Brook 2017 is a food-tasting event that allows patrons to sample the best of Mountain Brook restaurants. Come enjoy this family-friendly event, sample some outstanding cuisine, and support a good cause. 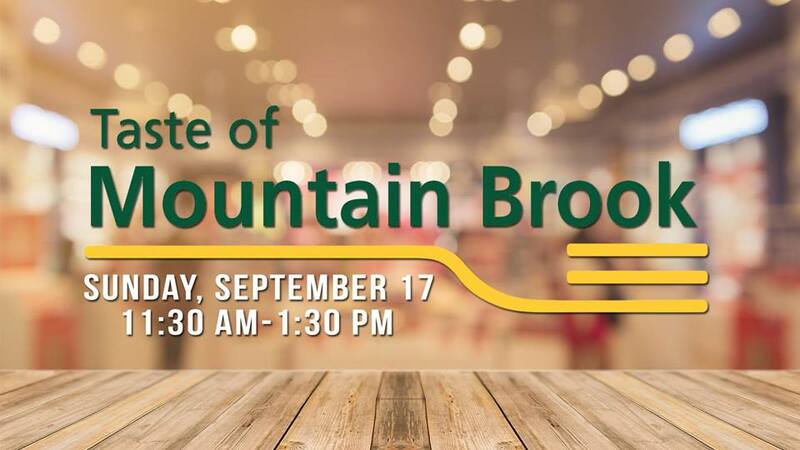 Proceeds benefit All In Mountain Brook, a new community-based non-profit organization whose purpose is to enhance and protect the lives of Mountain Brook youth. Dreamers of all ages are invited to join the Alabama Symphony Orchestra for an afternoon of favorites including Mozart, Beethoven, Tchaikovsky, and more in a welcoming and sensory sensitive environment. 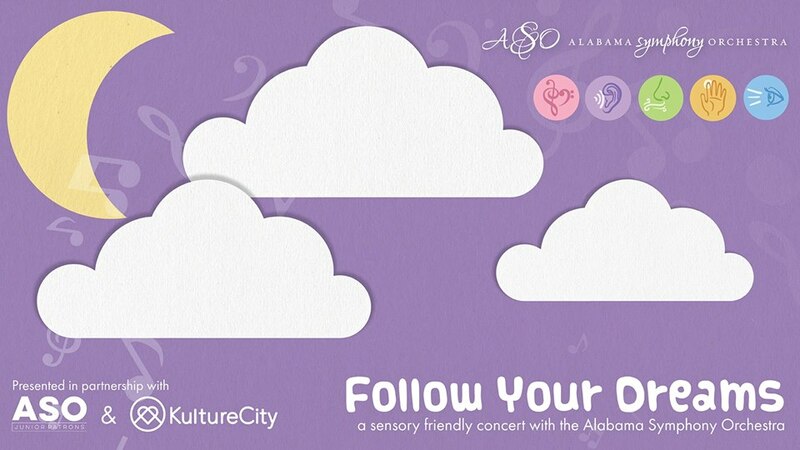 Presented by the Alabama Symphony Orchestra and the ASO Junior Patrons in partnership with KultureCity. Flexible seating – move around if you'd like! No shushing – no need to be quiet!